This manual contains the latest information you will need to obtain an Indiana driver’s license. Please carefully review and understand the traffic rules and laws before you get behind the wheel. 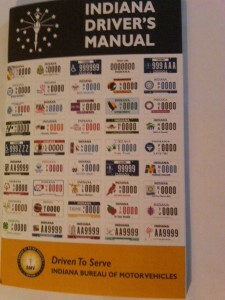 The latest version of the Indiana driver’s manual, published in July 2011, is available for you to download.